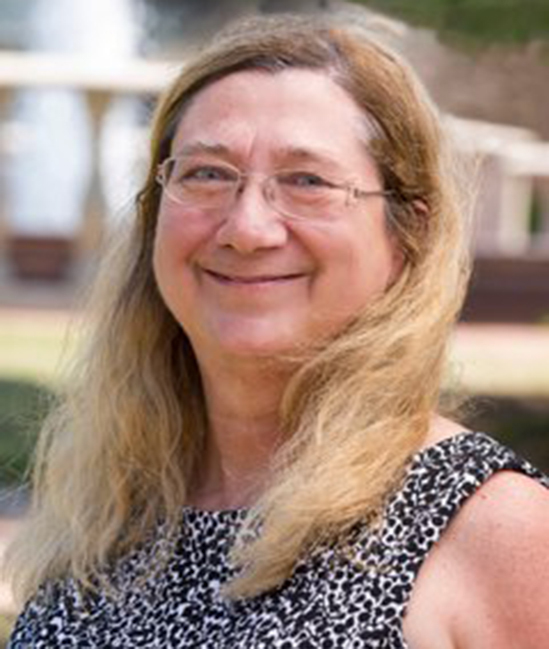 Jo Ann Vaughan serves as an Associate Professor of Business at Campbell University, teaching courses in accounting and finance. Ms. Vaughan earned a B.S. in Accounting, as well as a Masters of Accounting, from The University of North Carolina. She has also completed her doctoral classes at the University of Sarasota and is currently working on her dissertation. Prior to joining the Campbell community, Ms. Vaughan worked as a professor at Pheiffer University, Durham Technical Community College, and North Carolina Central University, as well as a Staff Accountant and Internal Auditor for Belk Store Services, and a Credit Analyst for First Union National Bank. In addition to her duties as a professor at Campbell University, she is a Certified Public Accountant in the state of North Carolina, and is a member of the American Institute of Certified Public Accountants, and the North Carolina Association of Certified Public Accountants.